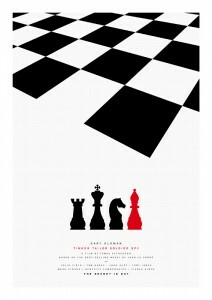 It has been revealed that British designer, Paul Smith, has created some high concept prints to accompany the forthcoming release of the film adaptation of John Le Carre’s 1974 novel, Tinker Tailor Soldier Spy starring Gary Oldman, Colin Firth and Tom Hardy and directed by Tomas Alfredson (Let The Right One In). These special prints will not be appearing in mainstream advertising such as bus stops and posters but they will be available to buy in Paul Smith shops from September 13. 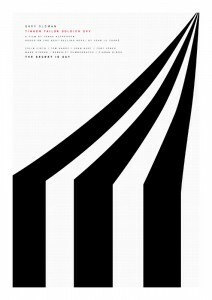 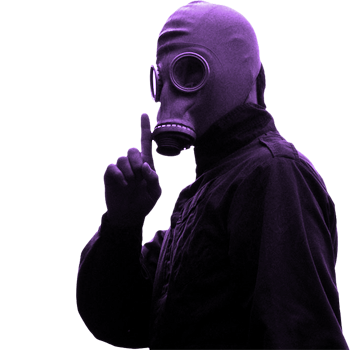 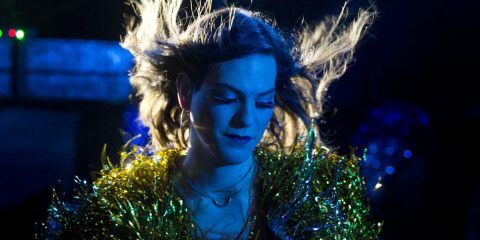 There are only a few hundred available of the unique posters and they’ll be on sale £100 each with profits going to Maggie’s Cancer Caring Centres. Take a look at the posters below, they simply add to my excitement for this picture! 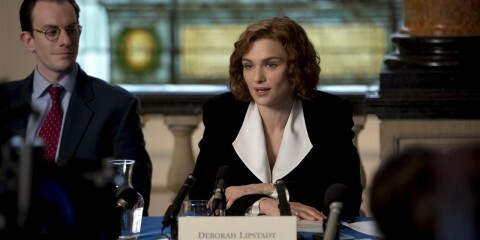 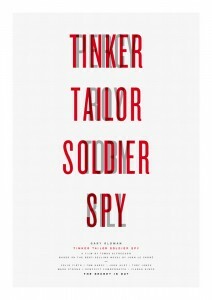 Tinker Tailor Soldier Spy is revealed at the Venice Film Festival today and will be in UK cinemas from September 16. 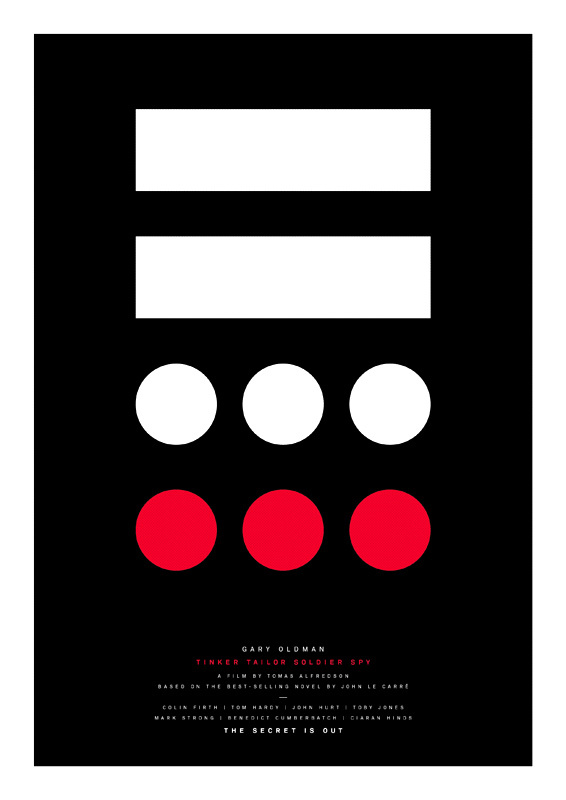 But the question remaining about the thriller, can you figure out what the prints are referring to? 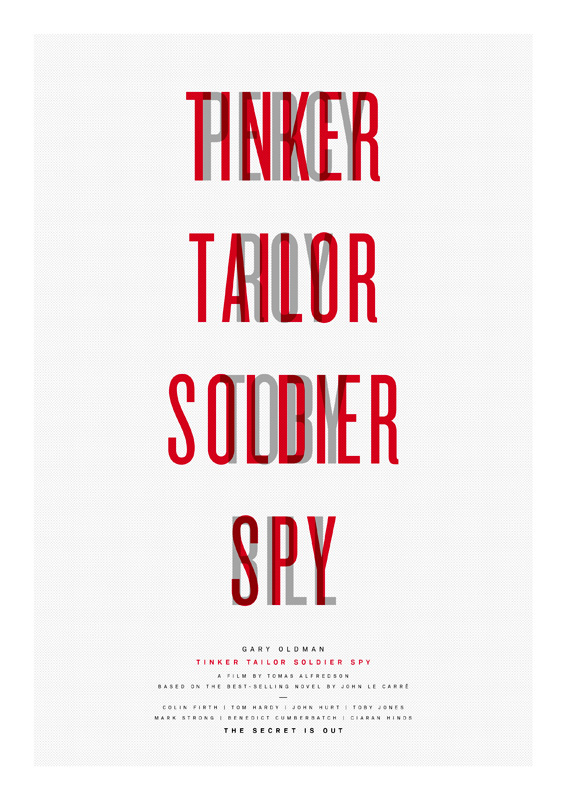 New ‘Tinker, Tailor, Soldier, Spy’ Trailer…and again it’s awesome!